GIVE MAY 7th to ST. JOHN'S! 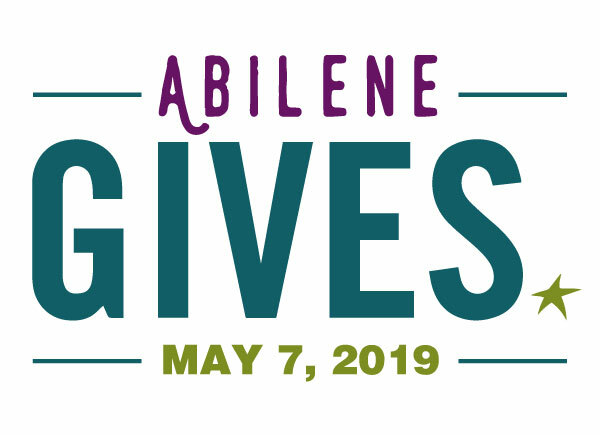 Show your support for St. John's Episcopal School on May 7th by donating during ABILENE GIVES! Click HERE to donate. Every gift counts!